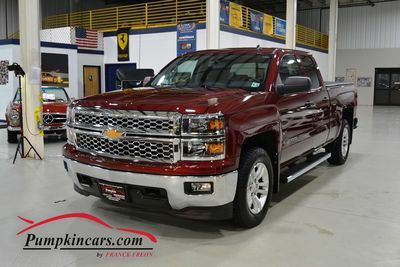 Pumpkin Fine Cars and Exotics: WHAT'S BETTER THAN A DEEP RUBY METALLIC PICKUP TRUCK FOR VALENTINE'S DAY?!!? 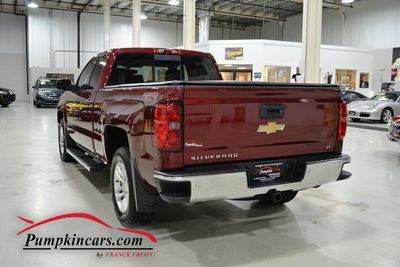 WHAT'S BETTER THAN A DEEP RUBY METALLIC PICKUP TRUCK FOR VALENTINE'S DAY?!!? 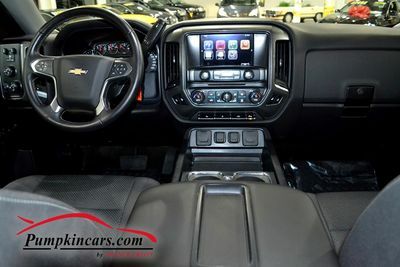 ** Visit us and test drive this PRISTINE TRUCK today.